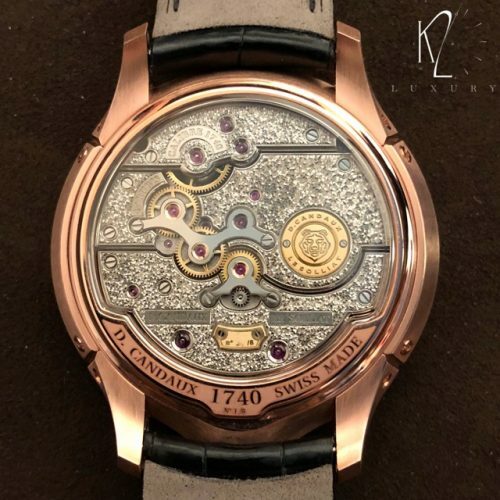 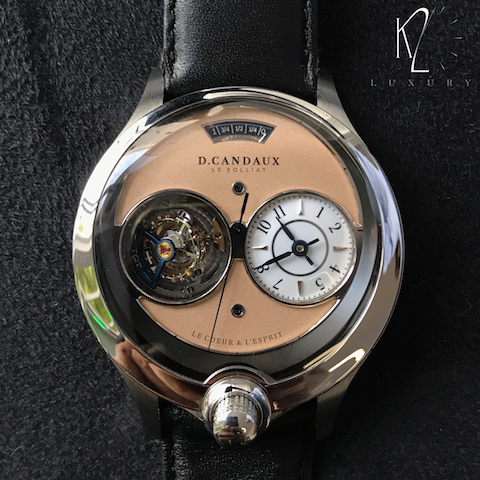 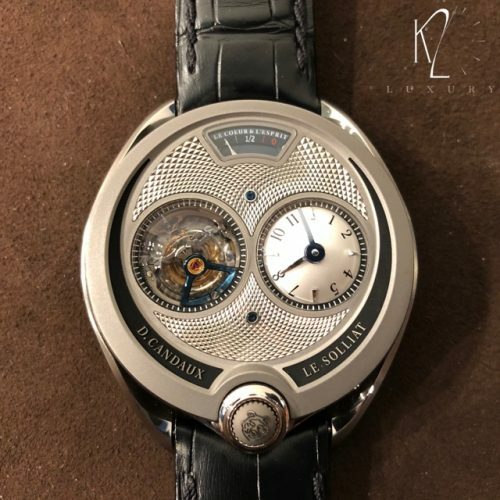 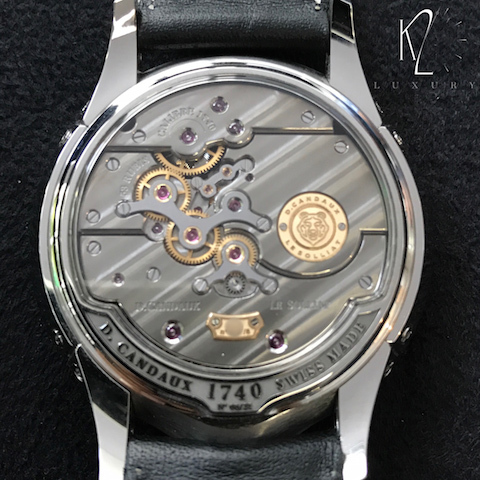 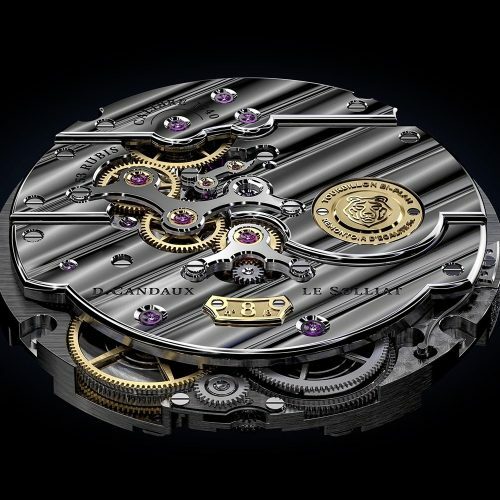 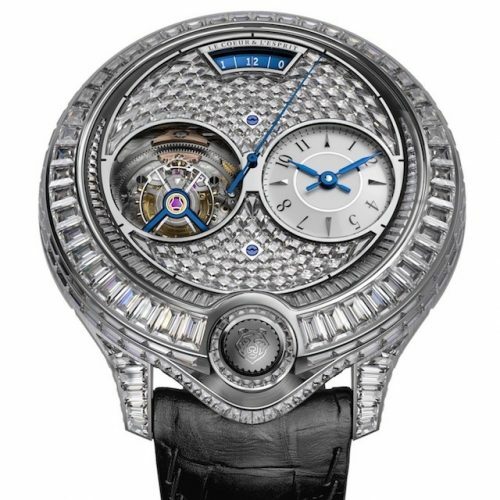 David Candaux was born and raised in the Vallée de Joux, a region renowned for its excellence in the traditional Swiss luxury and high-end watchmaking industry. 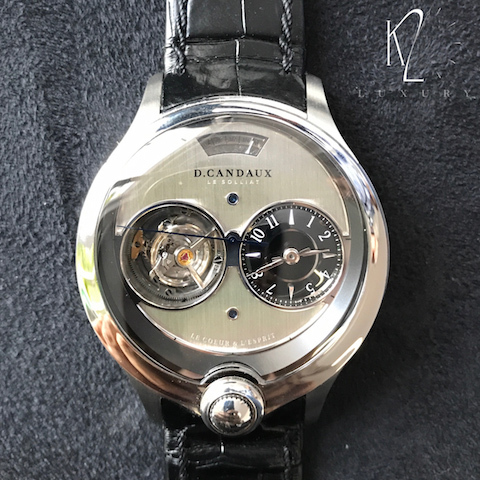 Being the son and the grandson of master watchmakers, he naturally soaks up the timeless atmosphere of the timekeeping craft. 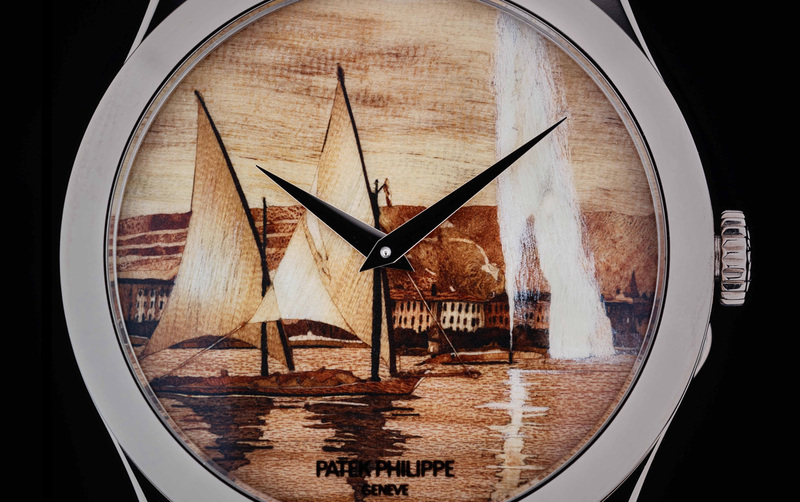 He was as much shaped by the nearby lake and forests as by the workbenches at which he started to stand at the age of 14 years old. 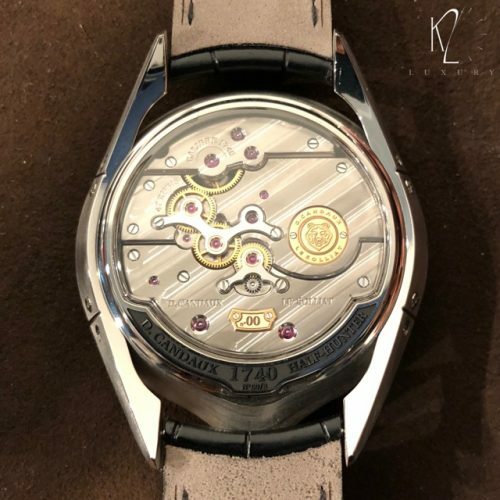 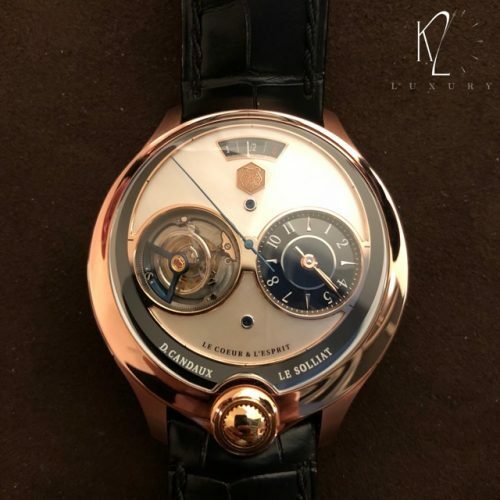 Over 20 years later, and after a brilliant career with several worldwide renowned fine watchmakers who allowed him to consolidate his expertise and knowhow, he has chosen to share his vision of 21st century Fine Watchmaking.